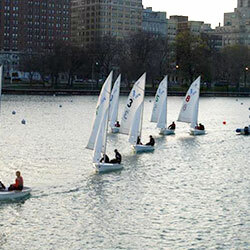 Friday, April 26, 2019, 6 p.m. – 9 p.m.
You’re invited to join the Chicago sailing and boating community on Friday, April 26, as we celebrate the start of the season at LAUNCH! 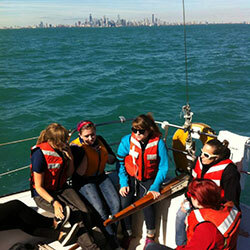 the Chicago Sea Scouts annual Spring fundraising event. 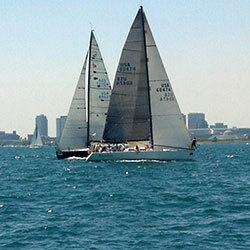 In addition to a memorable evening, you’ll enjoy 360° views of the Chicago skyline and Lake Michigan aboard the historic Columbia Yacht Club Ship, Abegweit. 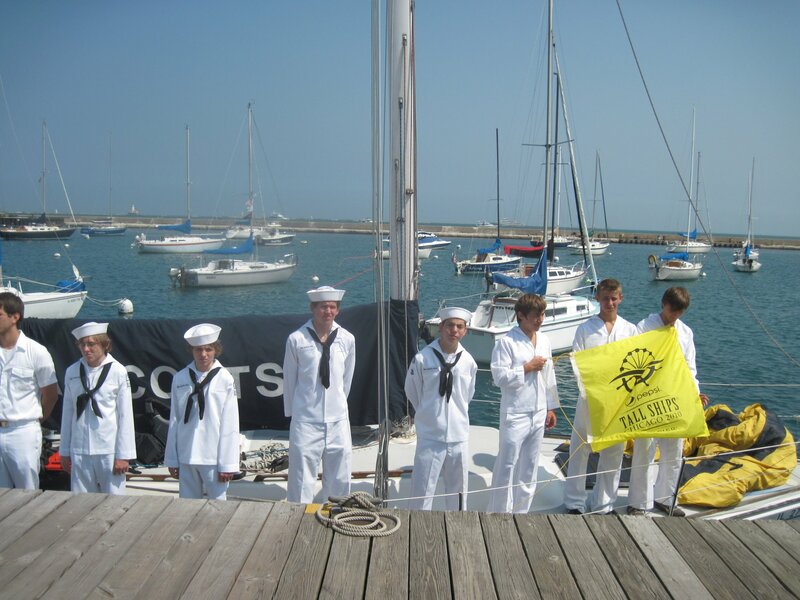 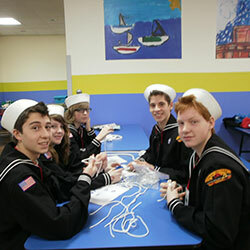 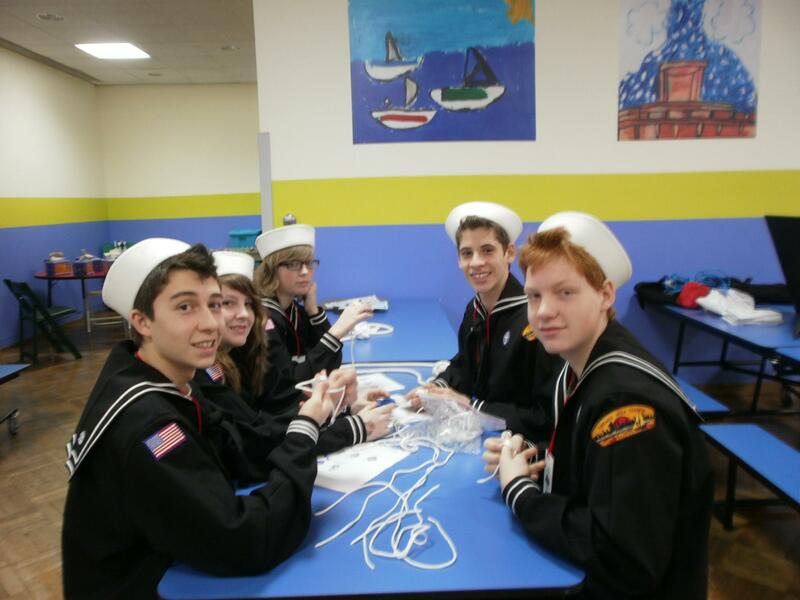 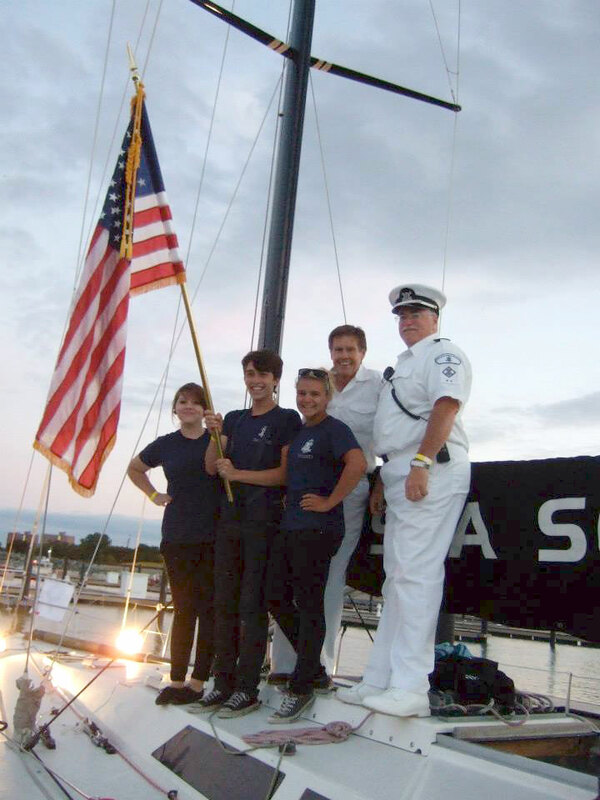 The Sea Scouts, a division of Boy Scouts of America, teaches teamwork and leadership skills by providing hands-on experience through its sailing programs, which are supported entirely through the generous donations of the Chicago sailing community. 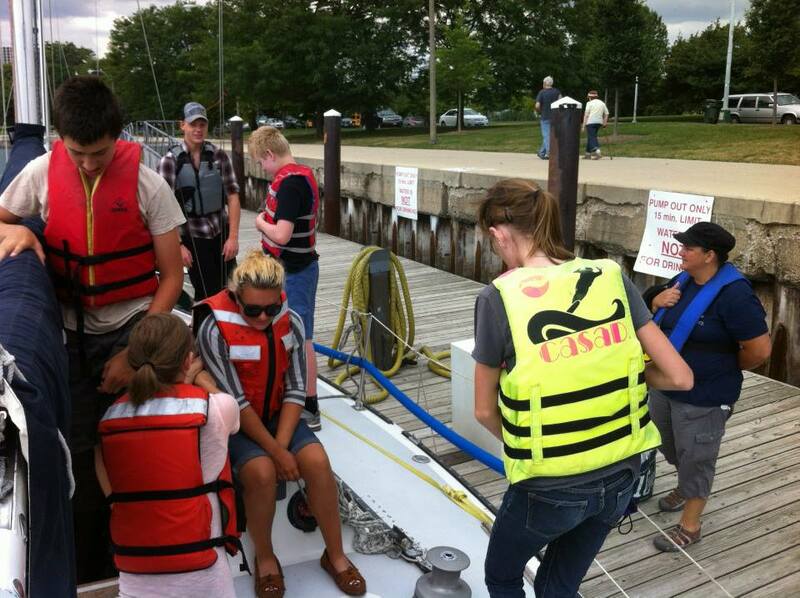 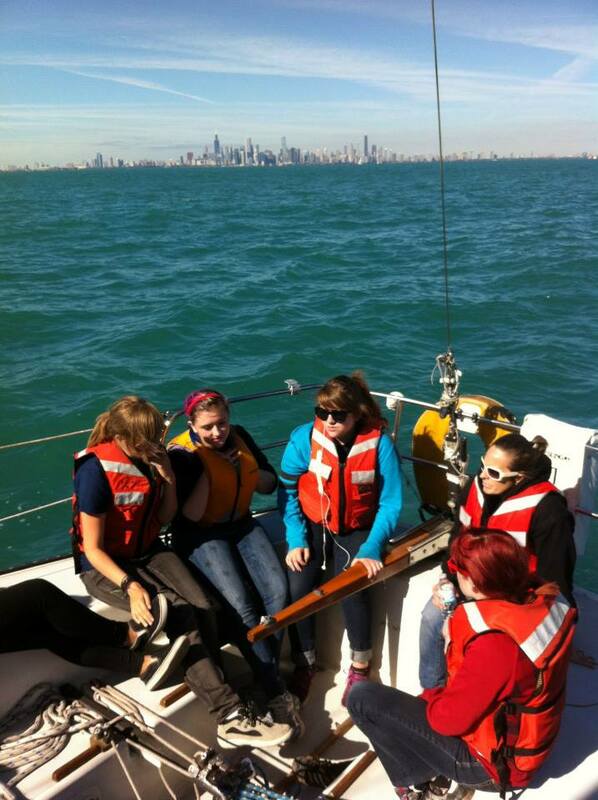 Over 150 youths participate in Chicago, sailing ships out of Montrose, Monroe and Jackson Park Harbors. 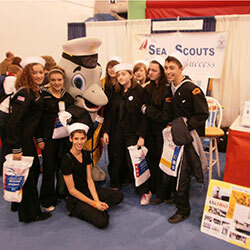 All contributions go directly to the Sea Scouts. 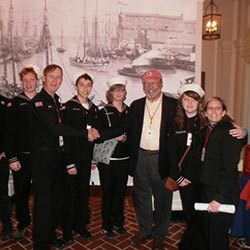 Auction gifts are tax deductible. 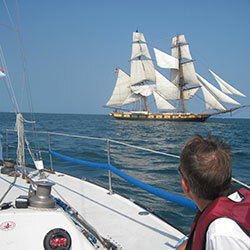 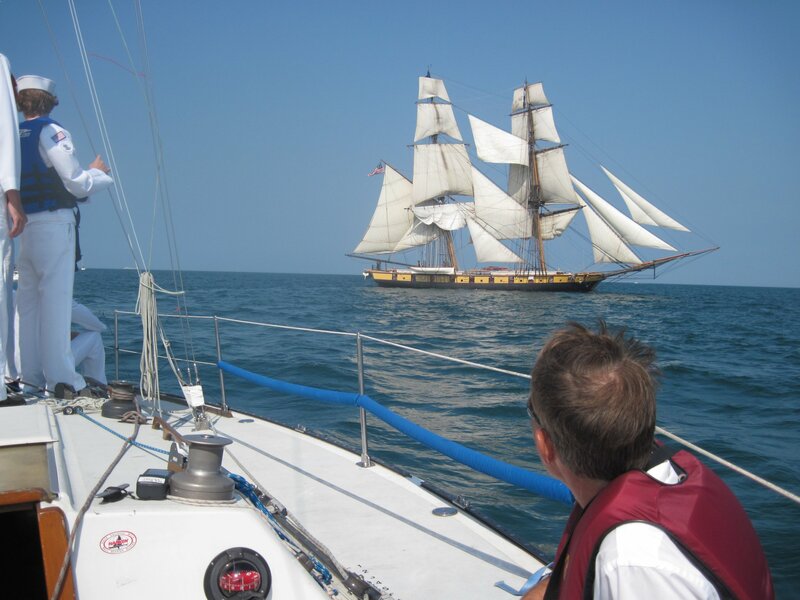 Includes one ticket for individual sailors to come aboard and revel with other crew members. 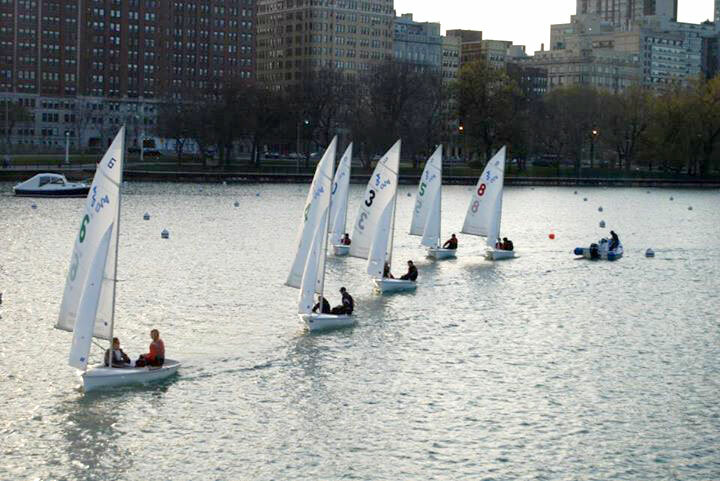 Bring the whole fleet with this 10-ticket package. 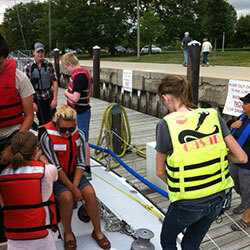 Includes $250 Auction Bucks good toward the silent auction. 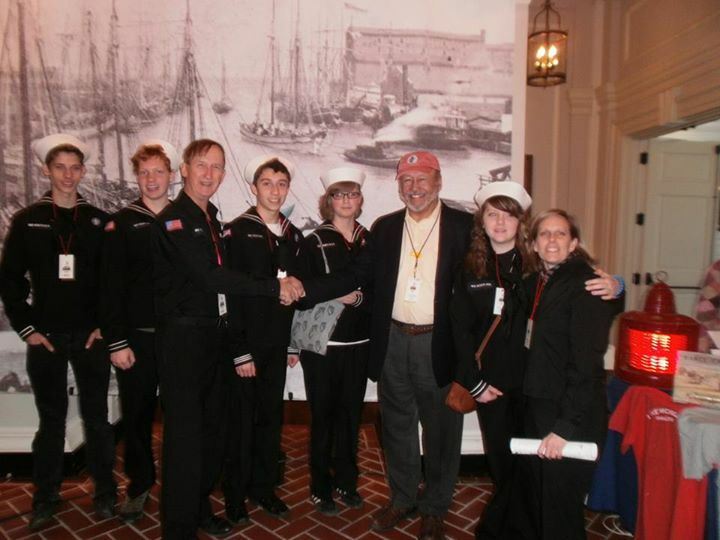 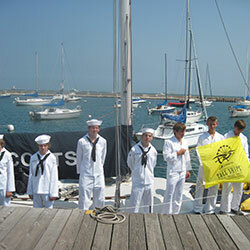 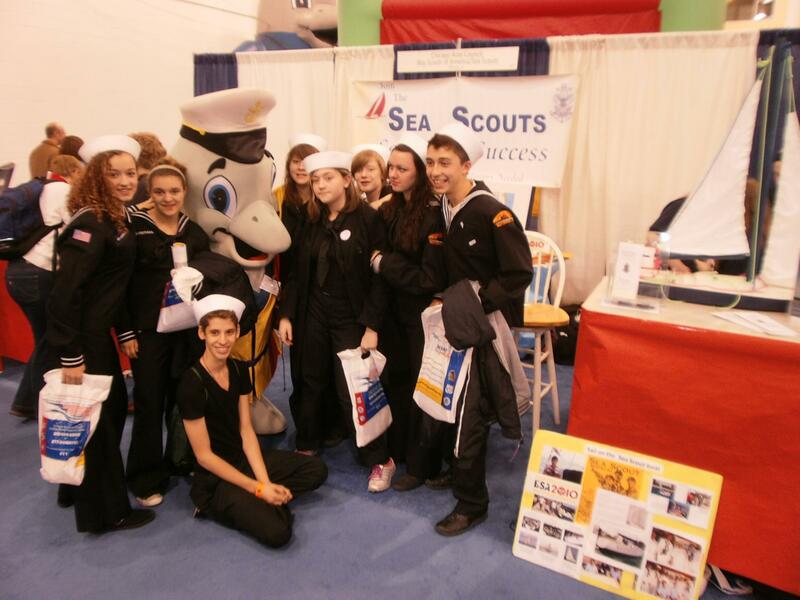 Find us on Facebook for more information on the Chicago Sea Scouts. 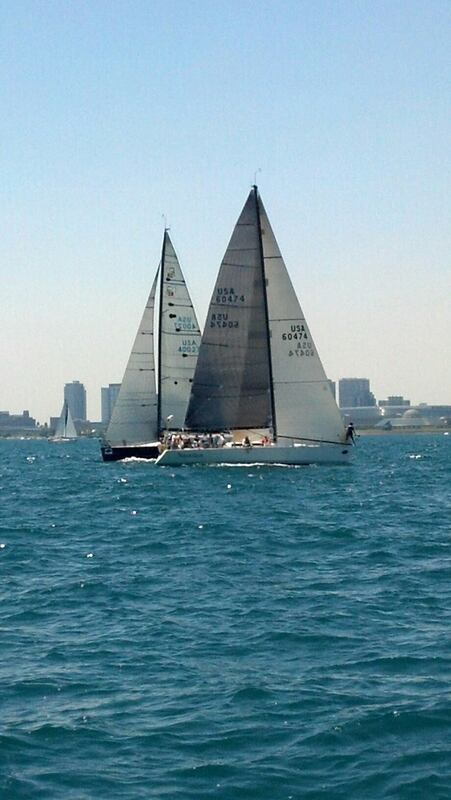 Sponsored by Columbia Yacht Club. 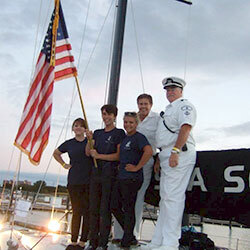 Website by Davis Harrison Dion.